This vacation is essentially pre-retirement. I am rested and feeling great with another week off until I return for the six-month grind until retirement. With that I’ve been thinking about all of the things that I’ve been wanting to do but unable because of work. 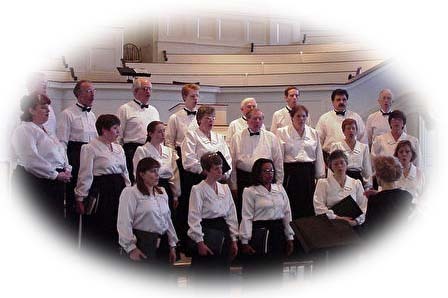 For a number of years I sang with a wonderful community choir, Choral Spectrum in Oberlin. Singing with them was a true joy. To create something so much greater than oneself was a truly spiritual experience. Unfortunately when the company I work for went public, the hours I worked went through the roof. I seldom got off work before 7:30pm and many times much later. This made it impossible to go to practice sessions that lasted from 7 to 9pm every Monday. I’m not complaining, it was just the was it was. I hated quitting. I’ve missed the choir a great deal and after retirement look forward to returning to it. I just went to their website and my picture is still on the homepage.